At our drug rehab center, we’re eager to provide our clients with the impeccable addiction recovery treatment they need to reach their recovery goals. No matter how long you’ve been struggling with substance abuse, or what led you to become entangled in the complicated net of addiction to begin with, our friendly and professional staff is standing by and prepared to provide you with the care you need to overcome. Let us guide you down the road of recovery. You don’t have to spend the duration of your lifetime in debt to addiction — get in touch with us today and let us show you the way to recovery. When you enter our substance abuse treatment facility, you’ll begin by taking part in an intake interview. This interview will be conducted by one of our experienced and well-trained substance abuse treatment counsellors. The interview will contain a wide variety of questions which will cover a huge variety of topics, including what your substance of choice might have been, your duration of use, and how you came to be entangled in substance abuse to begin with. In some instances, you may question whether or not the question you are being asked will afford the counsellor with relevant information for their purposes. The simple fact of the matter is, our intake interviewer has conducted many such interviews. Every question you are asked will afford us with vital details, which will then be used in order to inform the formation of your customized care plan. It is essential that each of our clients is afforded a personalized care plan, as we have discovered that this is far and away the best way to ensure they are getting the care they need to successfully reach their recovery goals. Every individual is unique, and therefore the nature of their addiction is bound to be unique as well. 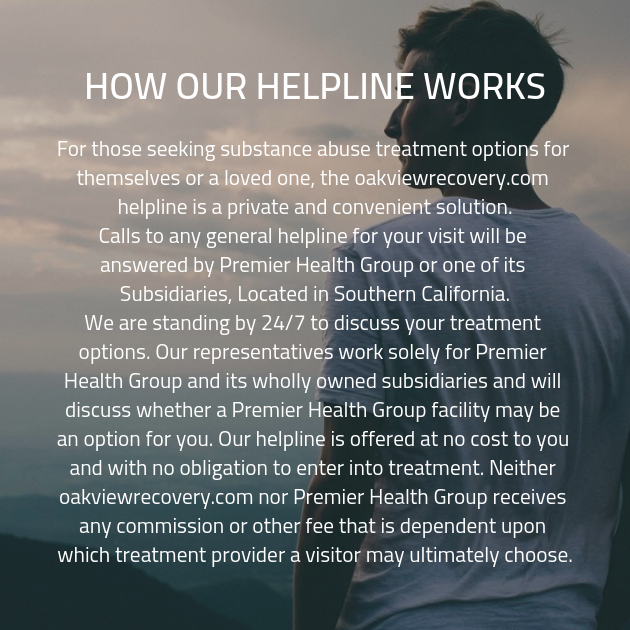 For this reason, providing a client with customized care that takes their individual needs into account and treats them accordingly is a cornerstone of our addiction recovery program. Upon graduation from our drug rehab facility, you’ll be ready to venture back to the world beyond our walls. However, you will not be alone when you leave our substance abuse treatment center. We’ll provide you with a customized aftercare recovery plan that will lay out a schedule for treatment after you’ve moved out. You’ll recognize that we’ll be there to provide you with the help you need long after you’ve left our drug addiction treatment center.